In 1899, French artist Jean-Marc Côté tried to describe what the world would look like in the year 2000 through a series of illustrations. As part of this he actually suggested that the human race would by now be taking advantage of ‘whale buses’. That’s exactly as you read it, an underwater bus, tethered to and powered by a humpback whale and which could transport you across the Channel and perhaps even the Atlantic. Let’s get this one out of the way first of all: SPACE TRAVEL. It seems that we’ve been hearing about the billionaires vying to be the first ‘space tourist’ for so long that space travel actually doesn’t seem that futuristic anymore. 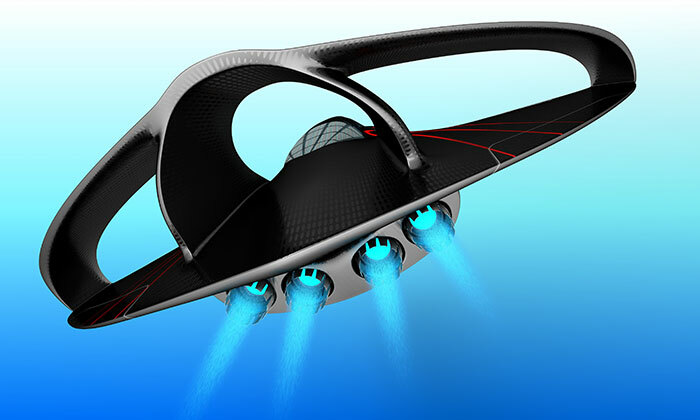 With the likes of Elon Musk and Richard Branson throwing so much of their own money at this concept it only seems like a matter of time before we start to see space flight becoming a much more attainable endeavor for the not-so-common man. Given that weightlessness presumably has a finite level of enjoyment and that once you’re in space there isn’t a huge amount to do, the long-term aim will inevitably be to get out and stretch your legs, whether that be on the moon or even Mars. 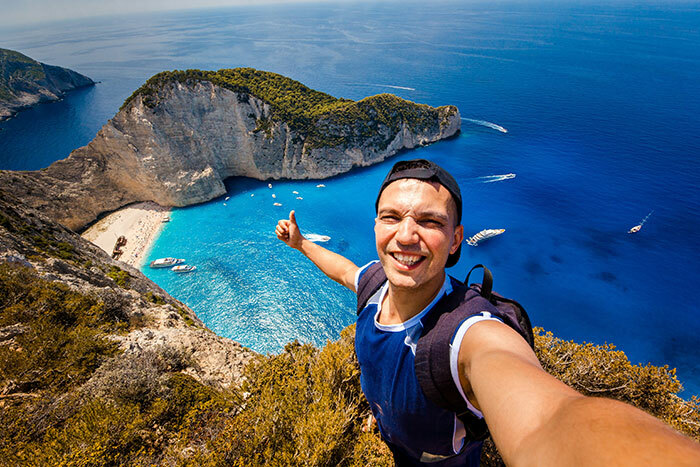 Like them, loathe them or even if you are just one of them like me, you can’t deny that millennials and their Instagram generation friends have changed the face of travel. Nobody wants to be a tourist anymore, it’s all about being a short-term native, something that will no doubt increase in popularity in the future. Not only will you be able to book a stay in a perfect stranger’s house but so too will you be able to organise things like running sessions, supper clubs and all manner of other activities when on a holiday of the near future. While hotels and resorts are unlikely to fizzle out, they are both certainly going to have some competition in the future. For those who prefer not to leave things to chance, especially when paying significant amounts of money for that once-in-a-lifetime getaway, being able to test out the goods before signing on the dotted line will become of paramount importance. Enter virtual reality. 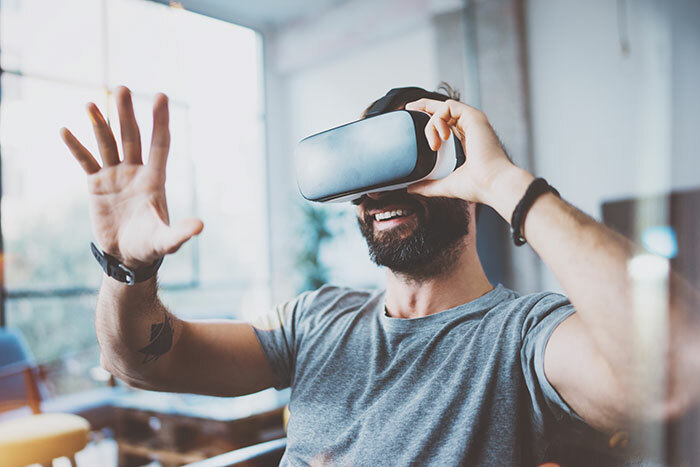 VR has come on leaps and bounds in the last ten years and we are now able to tour that six star Hotel in Dubai or check just how much ocean that ocean view room offers without actually being there. Although VR is still a marketing tool at present, it’s not a huge stretch to imagine warehouses of deck chairs placed on imported sand being gently caressed by the cool breeze of an extractor fan, allowing stressed-out workers to spend their lunch hour on a beach in the West indies all thanks to the magic of VR. If this takes off as a concept then you heard it here first and a cut of the royalties would be gladly received. When we look at some of the world’s top hotels today, it’s often difficult to imagine how relaxation and luxury could be taken to a higher level. But one way would be to for your pillows to monitor your sleep, adjusting to suit your mood and altering the ambient temperature of the room to match your specific needs. The so-called Internet of Things is a potential game-changer when it comes to luxury travel. 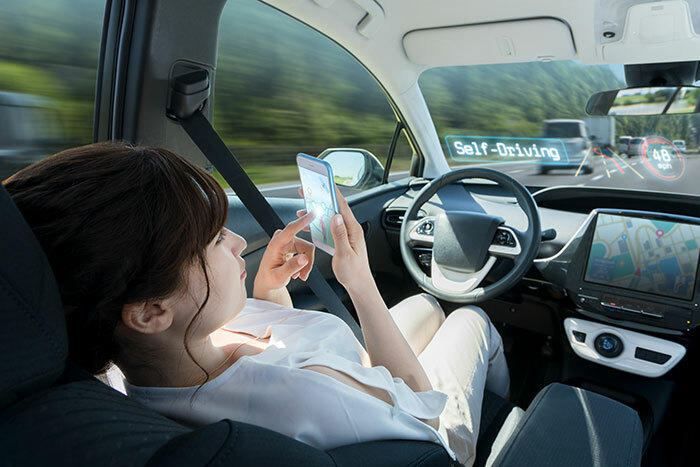 Everything from your diet and the bespoke menu designed just for you, to your transfer to and from the airport in a driverless car, could rely on big data and a fully-automated system without any human interaction at all. When looking at the future of air travel, especially without a degree in aeronautics, it’s difficult to figure out where the line between plausible reality stops and complete fantasy begins. All that can be said for certain is that if you consider that a hundred years ago people were flying bi-planes over northern France and today we have the Airbus A380 cruising at 560 mph and 43,000 feet, in another one hundred years there is a fair chance that the advances in aviation will be massive. With increasing demands from consumers for a greener way to travel, more and more research and development is being put into hybrid airships. At the other end of the scale, supersonic travel is due to end its current hiatus with start ups such as Boom Technology and traditional players such as Boeing all with supersonic passenger jet concepts. They’re at least a decade away and you can expect them to be the preserve of the rich and famous for a fair while but flights of two hours from New York to London may become commonplace in the not too distant future. Make an appointment with one of our Travel Experts today to start planning your future holidays.